The AGC Group conducted interviews of female drivers in parking lots, which brought forth numerous concerns about ultraviolet (UV) rays when driving. For example, the women complained of being sunburnt on their right arm only, and worried about their children's exposure to UV rays in the vehicle's rear seat. In response to these concerns, the AGC Group developed automotive glass that cuts about 99% of UV rays*1 while also blocking infrared rays, the main cause of the scorching sensation of sunburn. Its brands include “Cool VerreTM” windshield glass, “UV Verre Premium Cool onTM” front door glass, and “UV Verre Premium PrivashieldTM" rear door and rear window glass. When used together, these products cut approximately 99% of UV rays entering a vehicle from all directions—a world first*2. The UV-cutting performance of these products has been recognized both in Japan and around the world. According to measurement standards set by the Japan Cosmetic Industry Association, the block rate is equivalent to its highest rankings of SPF50+ and PA++++. Likewise, the products have been certified by the Skin Cancer Foundation, a U.S.-based organization. 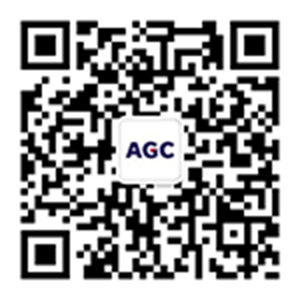 The AGC Group has created websites and established other means for customers to make various kinds of enquiries. 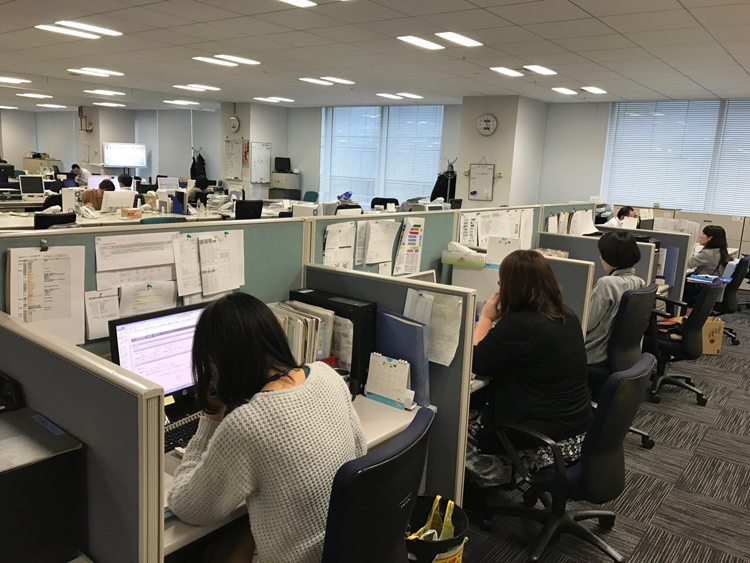 The Building & Industrial Glass Company has established a customer service center in Japan to handle inquiries about architectural glass from customers in the building industry—as well as general customers—and has created a multilingual website for its customers in Europe. Meanwhile, the Chemicals Company provides inquiry forms in 10 languages on its website, and has established an automated system for forwarding the inquiry forms according to businesses, products, countries and regions, enabling the relevant personnel in charge to respond more quickly.